This 3 bedroom 2 bathroom home is the perfect family home you have been looking for. 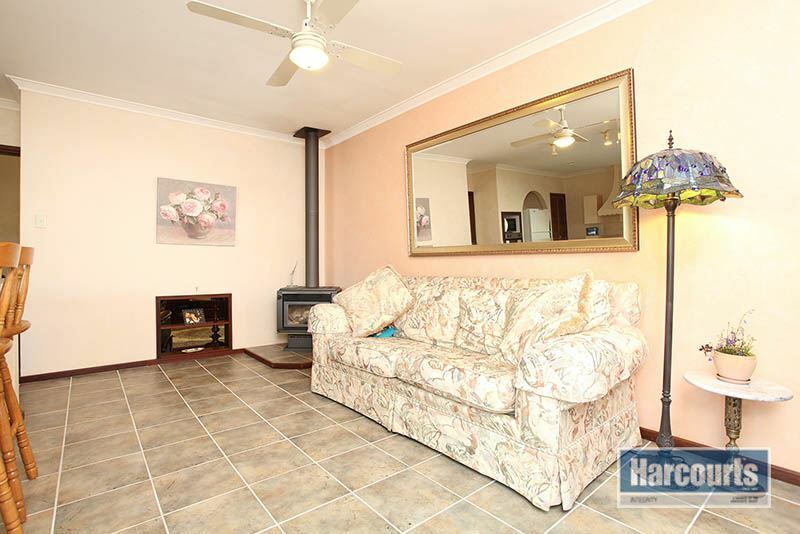 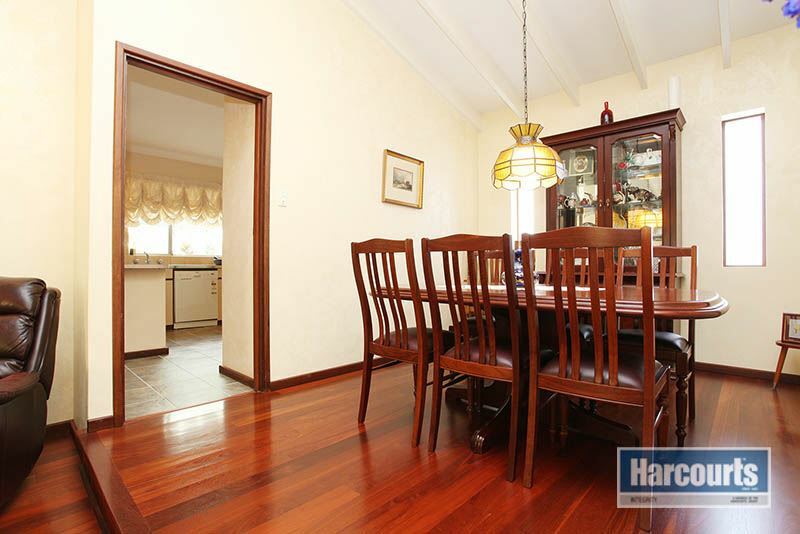 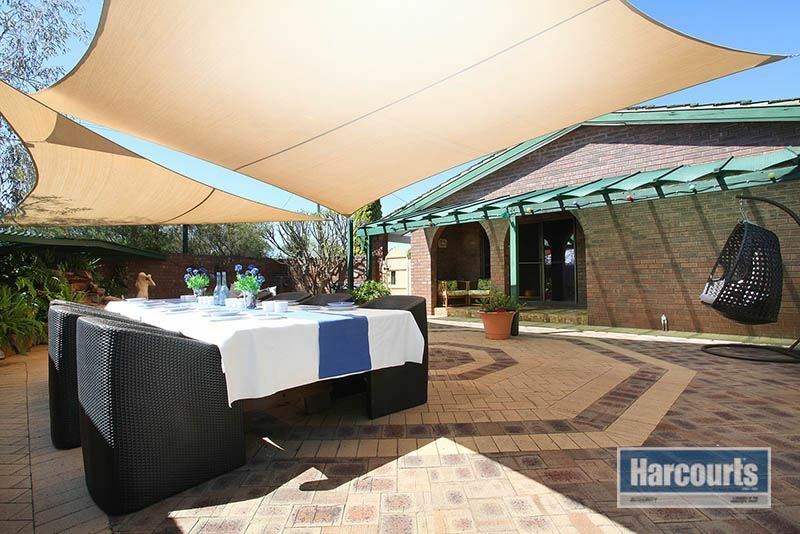 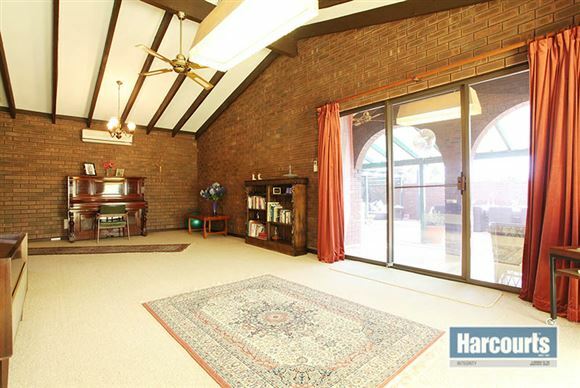 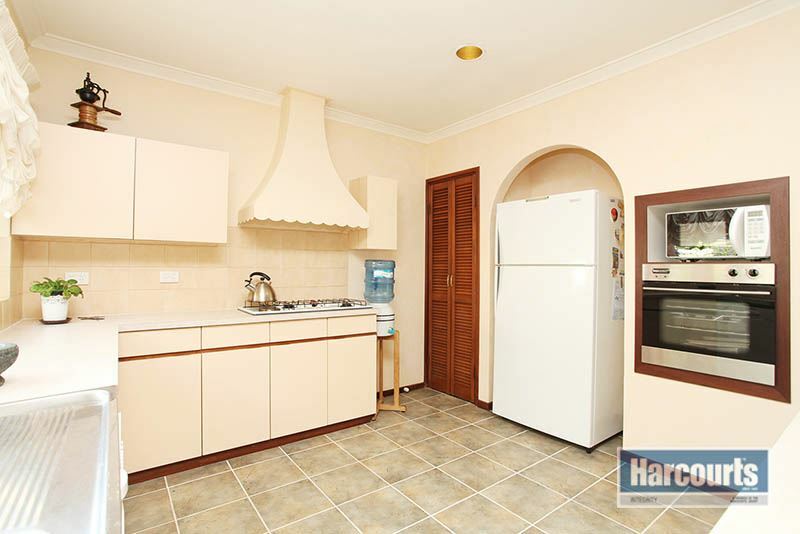 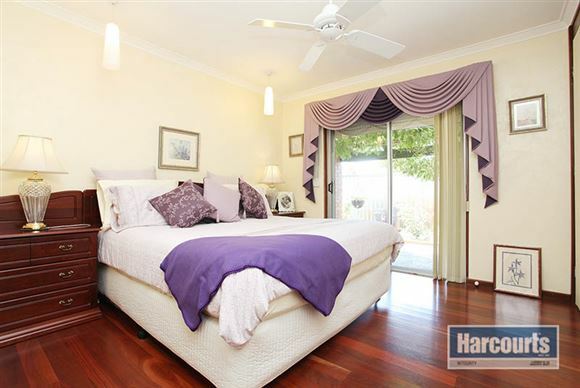 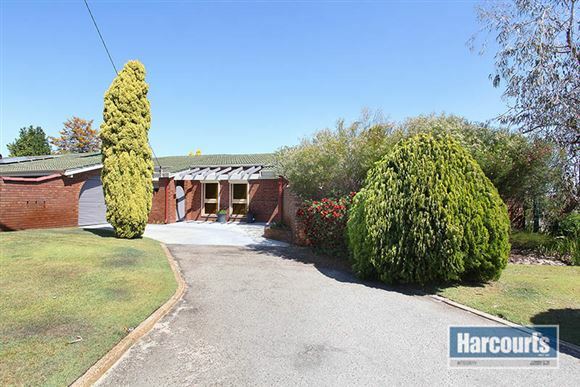 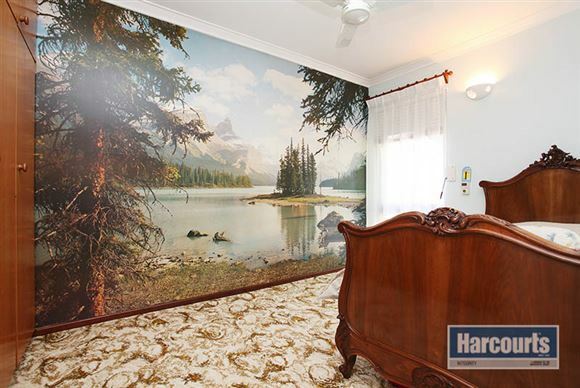 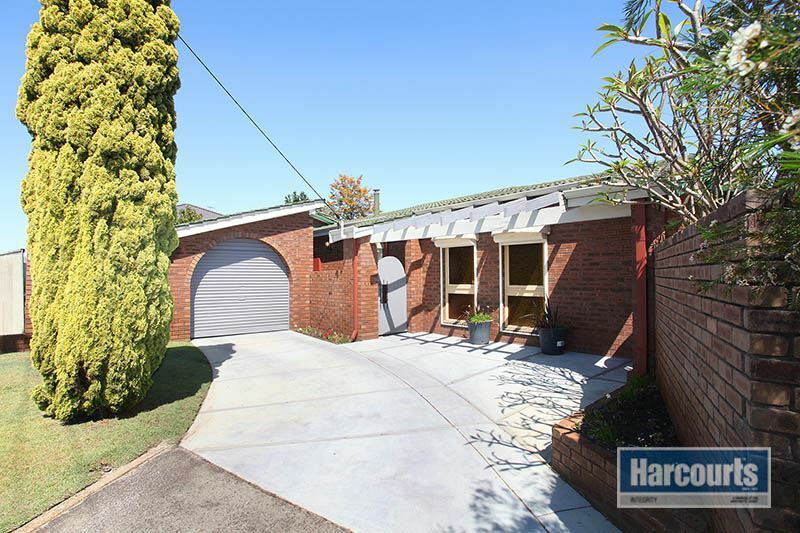 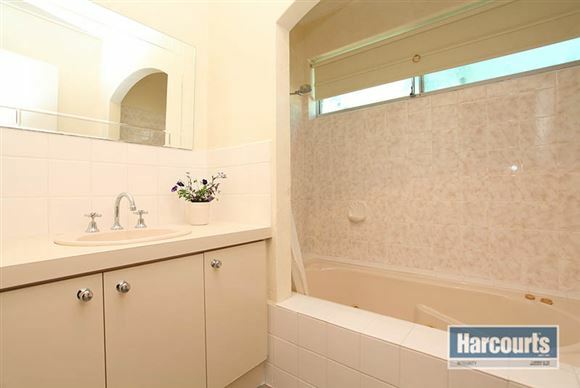 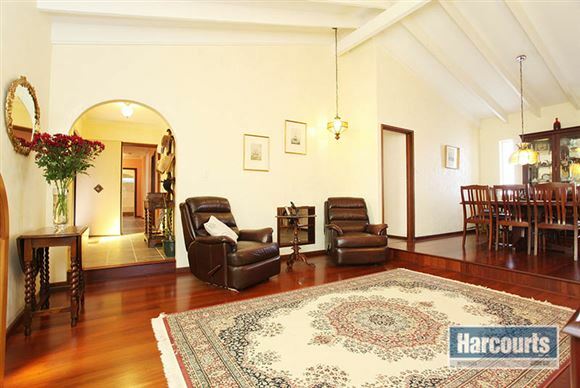 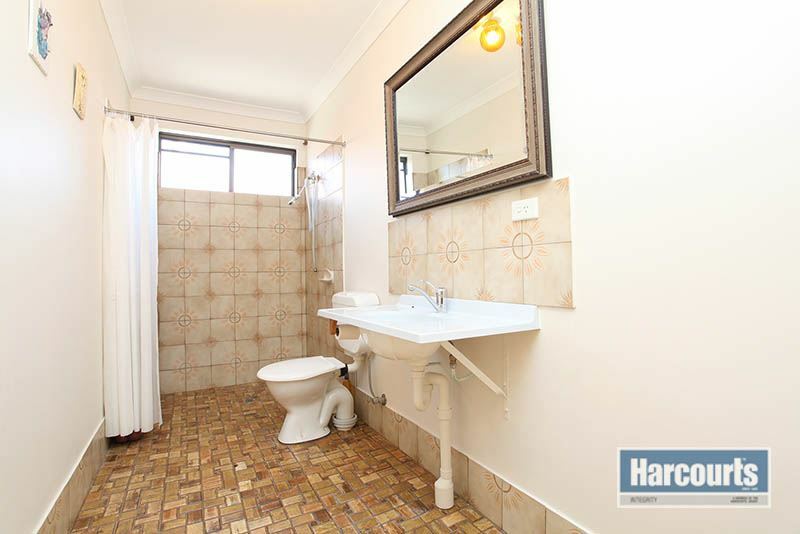 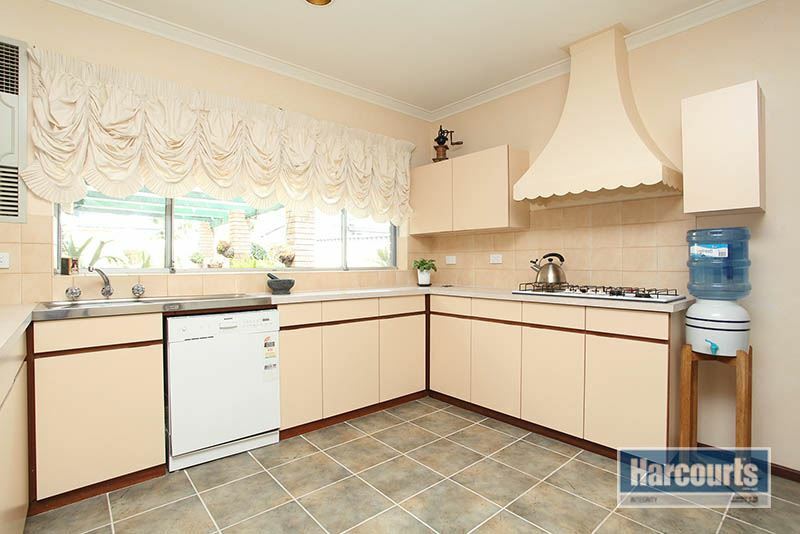 The home is located within walking distance of the Noranda Primary School and Deschamp Reserve. 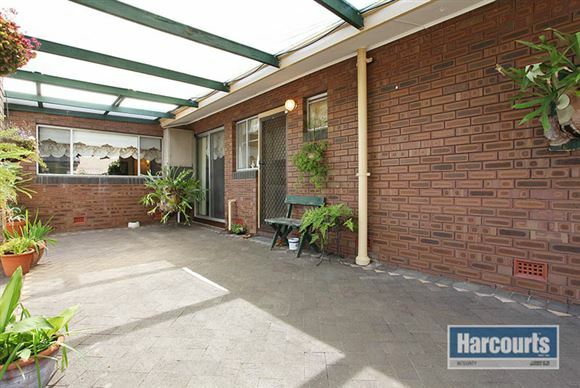 Also close to shops and public transport this really is the perfect location. This classic home comes with so many features and from this price range you will need to be in quick as it will not last long. 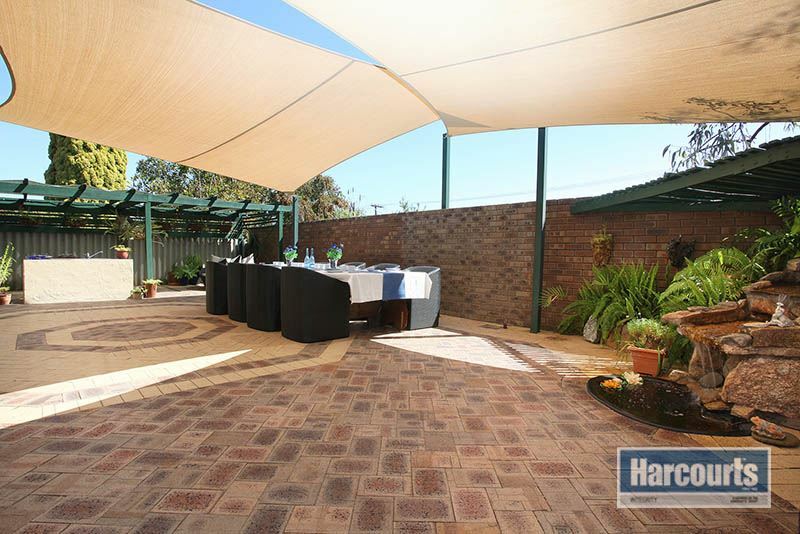 To see all these features and more contact Nigel Ross today. 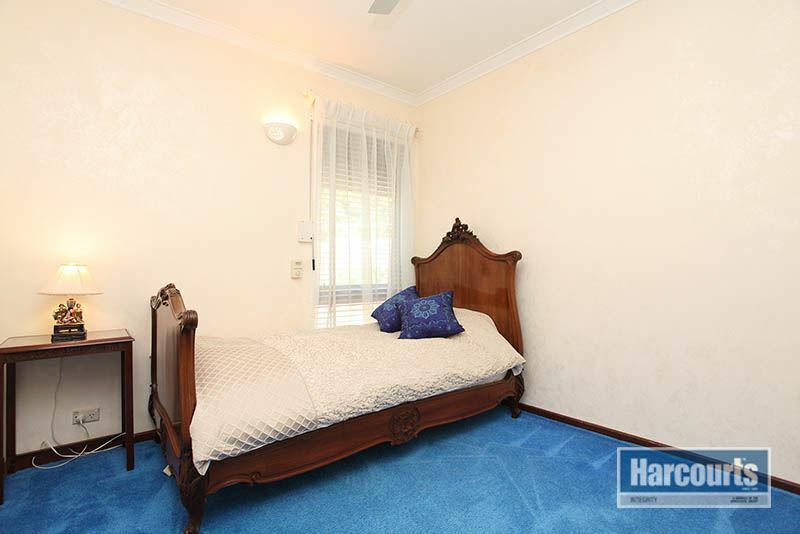 Don't delay as a home of this kind will not last long.